John Verheyden, Senior Mortgage Consultant: John is a dedicated Family Man, he and wife Julie have 5 spirit kids, Ranging in age from 9 to 15, and a lazy dog named Duke. John attended Central Washington University majoring in Finance w/ Marketing Specialization. John began working in the mortgage industry in August of 1993. John has dedicated his career to making the loan process simple and uneventful for his clients and referral partners. 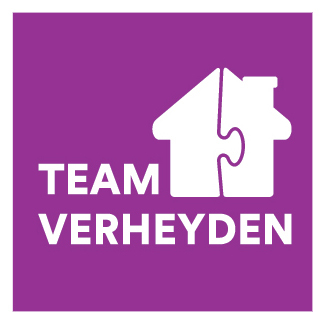 His feeling is, this process should be as pain-free as it can, the Verheyden Team's orientation and sole focus are to create raving fans and a "WOW" impact, with the hope that those we serve will share their experience with friends and family. Phil Becraft: Phil lives in the Silverlake area of Snohomish County with his wife and two young daughters. He recently joined Guild to continue his lending career in the Mortgage Industry. 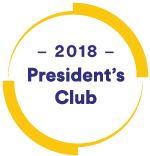 Phil worked many years in the service industry as a lending specialist for a local financial institution. In his free time, he enjoys spending time with his family outdoors. As a homeowner from a young age, Phil has experience in rentals/investment properties and strives to build lasting relationships while making the home buying/lending process exceed your expectations. Korinne Ainwsorth: Korinne lives in West Seattle with her long-time boyfriend and his cat. 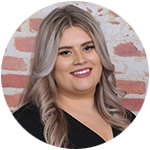 She has only recently joined the Mortgage industry but has always been Customer Service orientated which makes Mortgage Lending a great fit for her. In her free time Korinne enjoys reading and hanging out with her friends and family, a feat made easier since her mom lives only minutes away. She is always ready to answer any questions a Borrower may have. And you can be sure that if she doesn't know the answer she will track down someone who does. Mimi Alkadir: Mimi lives in the Beacon Hill area of Seattle with her fiancé. She has worked in the banking industry for the past year and recently joined Guild to pursue a career in the mortgage industry. She is an alumnus of the University of Washington and majored in Finance. Mimi enjoys spending time with her family and friends on her free time. She is committed to helping you throughout the loan process.